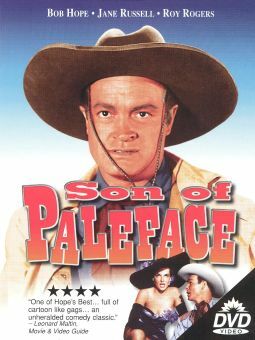 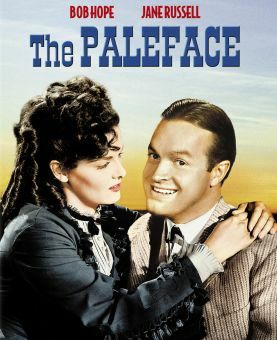 Bob Hope plays a 19th-century insurance agent whose miserable sales record prompts his boss to send him out West, where he can (supposedly) do little harm. 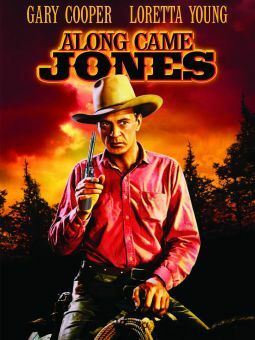 Hope manages to sell a $100,000 life insurance policy--to outlaw Jesse James (Wendell Corey), one of the worst "risks" in history! 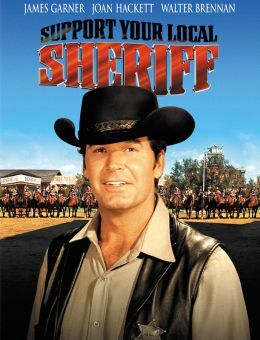 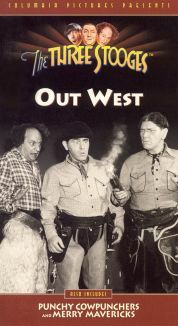 In his efforts to get the policy back, Hope finds himself being mistaken for Jesse, which is all part of the outlaw's plan to get Hope killed and thereby collect the policy money himself. 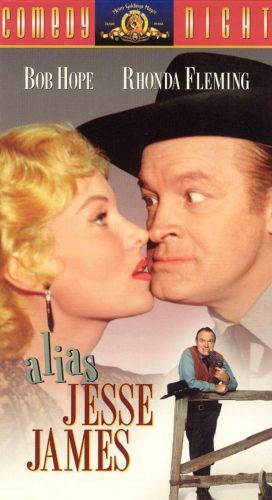 But with the help of beauteous Rhonda Fleming (the essentially honest beneficiary to Jesse's policy), Hope gains a reputation as a lightning-fast gunslinger. 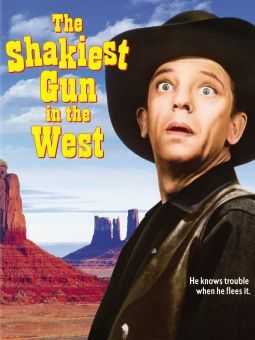 In the inevitable shoot-out with the James gang, Hope is helped out by several famous Westerners, including Gary Cooper, Roy Rogers, Gene Autry, James "Maverick" Garner, and even Tonto (Jay Silverheels).